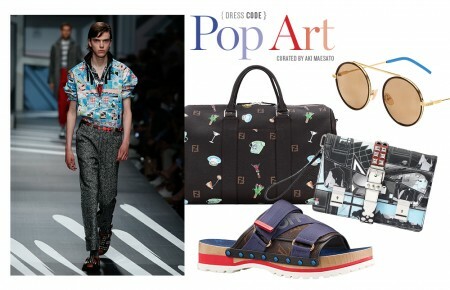 Season after season, denim gets reinvented as designers inject new life into an old favorite. The latest application is accessories, allowing the casual classic to shine as an unexpected accent to even dressier outfits. 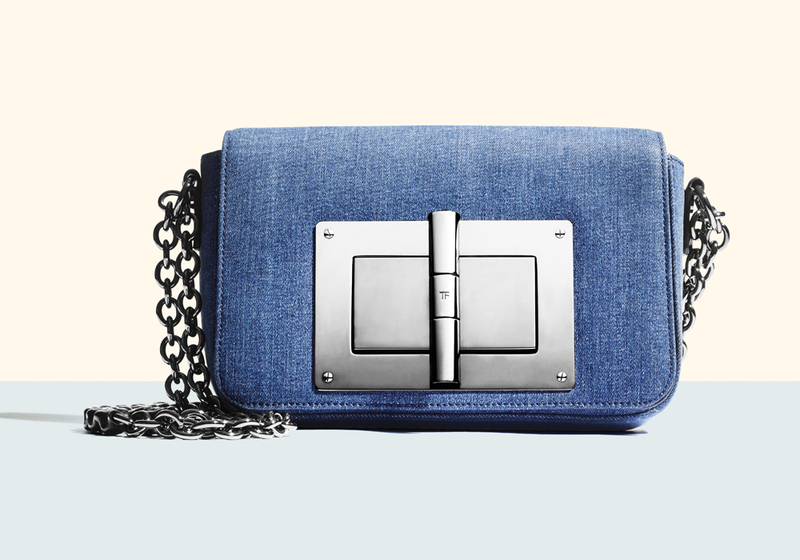 The Tom Ford Natalia bag, $2990, incorporates a deep indigo wash with an oversized turnlock, enhancing the edgier aspects of the material. Serenity, one of Pantone’s colors of the year, is baby blue all grown up. This pale, dusty hue plays well with soft neutrals for spring and adds a feminine touch to a simplified silhouette. 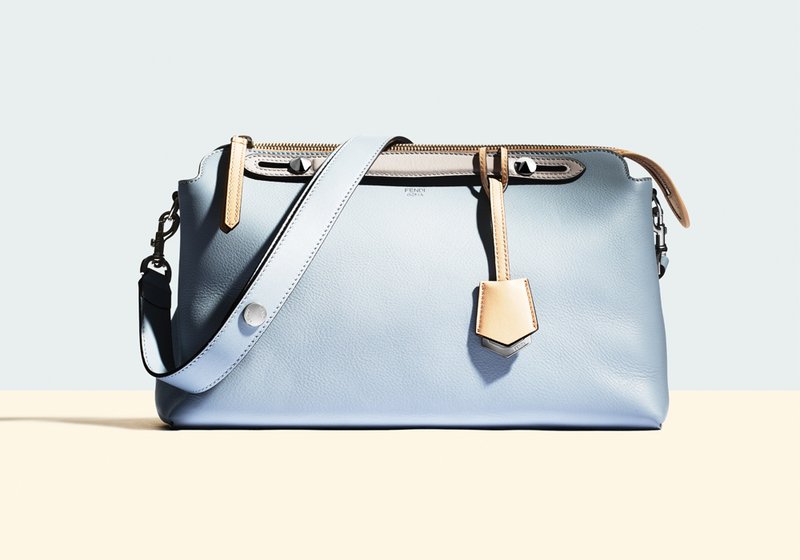 the By the Way satchel by Fendi, $1950 at Barneys, pairs this trending shade with a clean-lined shape…an ideal choice for the modern minimalist. 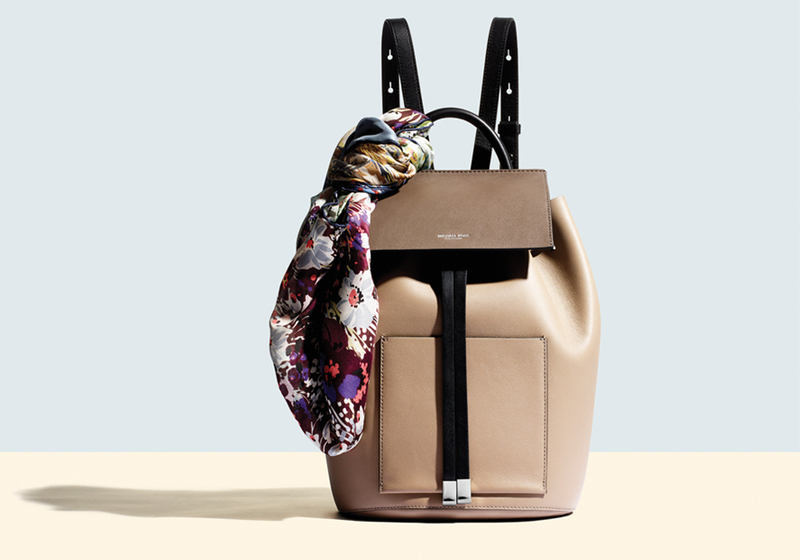 Knapsack hybrids graced this season’s runways, but our pick for ultimate silhouette is the drawstring bucket bag. In buttery leather and an understated color combo, the Miranda backpack by Michael Kors, $850 at Nordstrom, puts a refined spin on the trend. 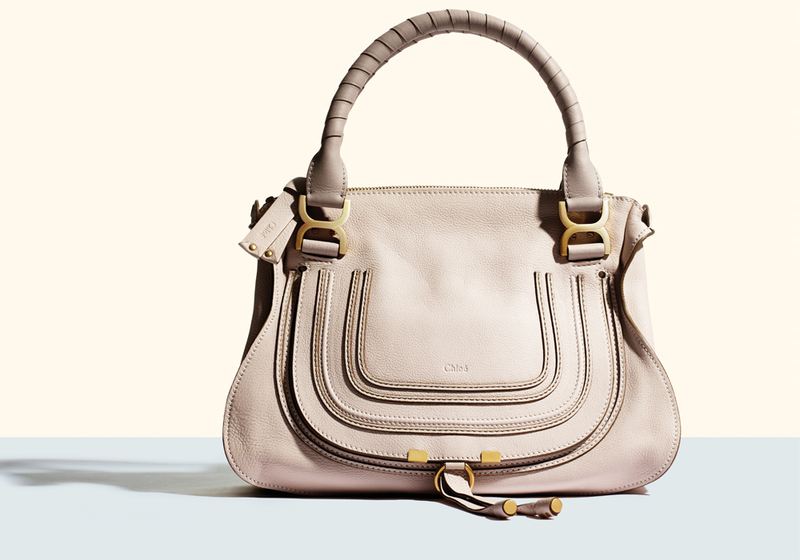 The Chloé Marcie satchel, $1990, offers a subtle take on equestrian detailing for spring. Its u-shaped topstitching and gold bit hardware show their roots in 70s saddlebags, but the look is updated with leather-wrapped handles and an elongated profile.